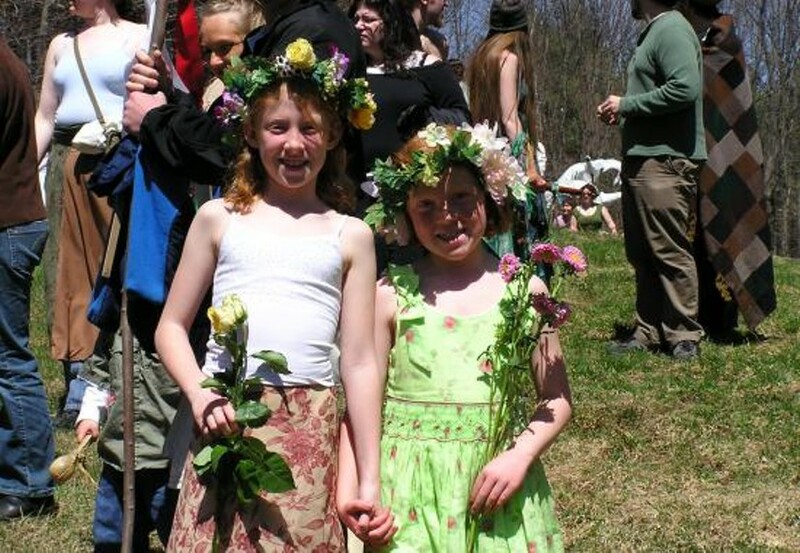 All Species Day | Hubbard Park | Fairs & Festivals | Kids VT - small people, big ideas! When: Sun., May 5, 12-3:30 p.m. Neighbors dress up as their favorite species and parade from Hubbard Park to the State House lawn for a Birth of Spring Pageant with large-scale puppetry, maypole dancing and warm-weather revelry.